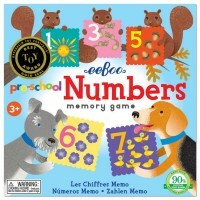 Life on Earth memory game by Eeboo combines love towards nature, artistic images with educational fun. 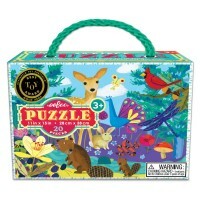 Life on Earth Eeboo toy series combines love towards nature, artistic images with educational fun. 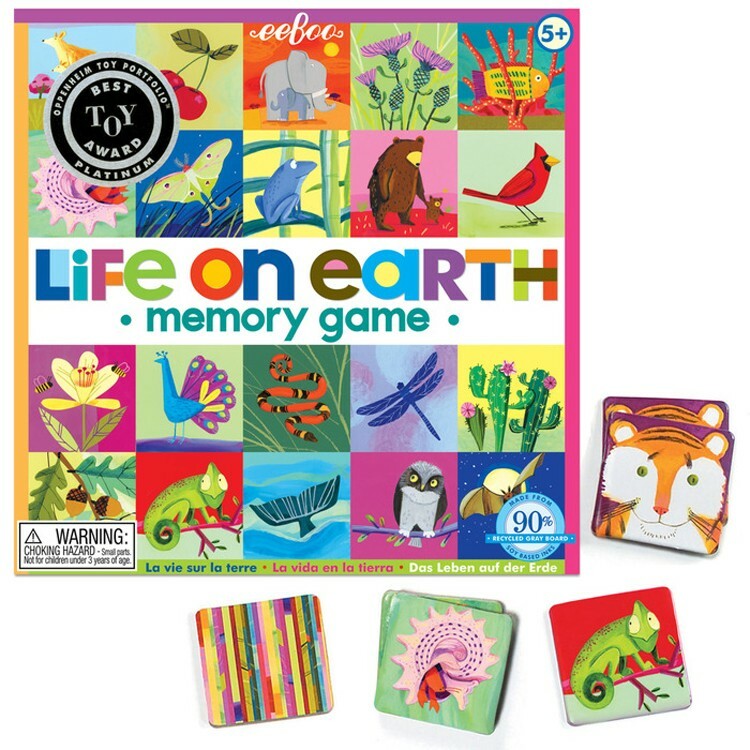 Life on Earth Memory Game for Kids comes with 24 pairs of artistic game tiles that present world flora and fauna. 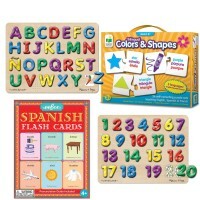 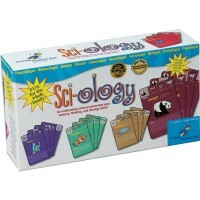 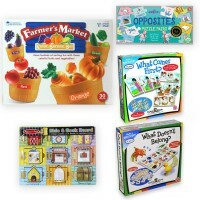 Find the matching cards enhancing your visual and critical memory skills. 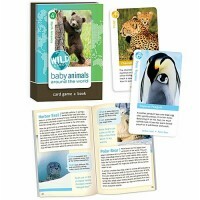 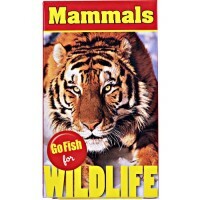 Life on Earth Memory Game for Kids brings well-known animals and plants as well as the exotic or rare one to introduce new species and new vocabulary words for the young players. 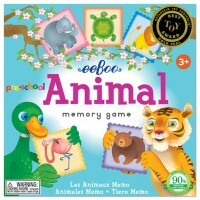 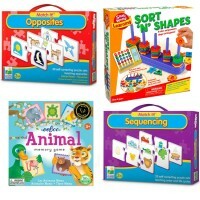 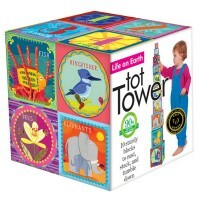 Elephants, cardinals, owls, iguanas, oak acorns and lots of other live creatures and plants that are beautifully illustrated on the Educational Toys Planet's memory game squares show the richness of Life on Earth for our children. 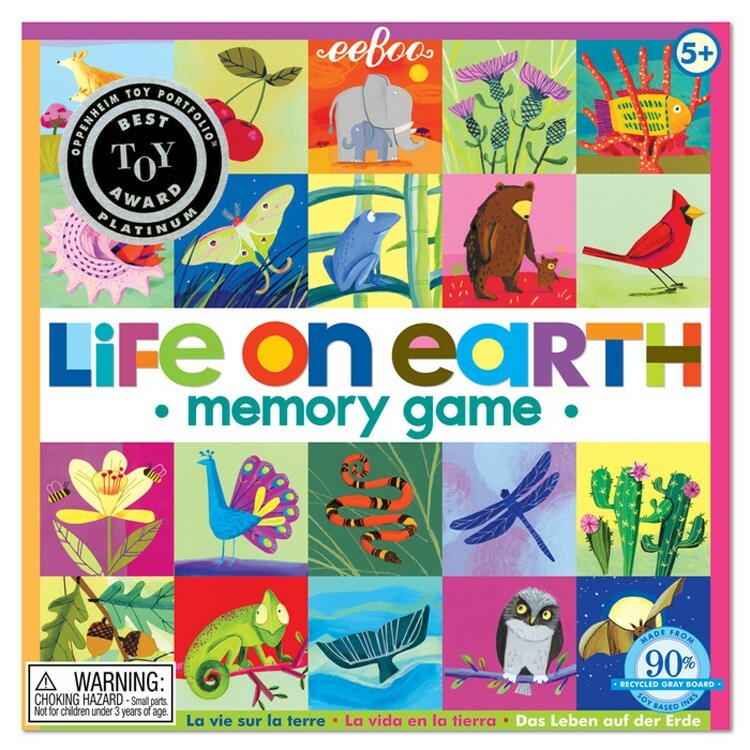 Dimensions of package 0.095" x 0.095" x 0.015"
Write your own review of Life on Earth Memory Game for Kids.